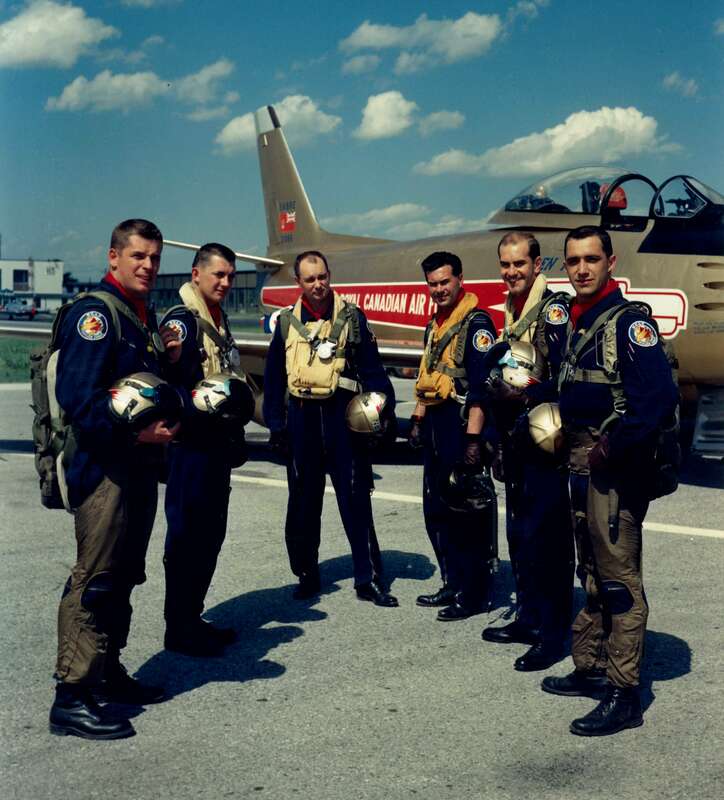 Col. Ralph Annis, one of the most important figures in the development of the RCAF Snowbirds died May 14 in McAdam, New Brunswick. Annis took over as base commander of CFB Moose Jaw from Snowbird founder Col. O.B. Philp in 1973. Despite significant opposition from his superiors in Ottawa, he personally lobbied then Minister of National Defence James Richardson about the importance of maintaining an aerobatic demonstration team. His work effectively cemented the team’s future and now it’s the politicians who are letting the RCAF know that they want to keep the team going. The CT-114 Tutors they fly could conceivably be in service for more than 70 years assuming the latest life extension program through 2030 is successful. The jets need ADS-B to fly to the U.S. as of Jan. 1, 2020 and the Air Force has the wheels turning to get that done.